Comment: General yard and garden cleanup. Some leaves from last fall and brush and overgrowth on side yard. This is a wooded lot. Several gardens to be cleaned up. We currently have a lawn care/seed/weed control/fertilizer company but we may need a mowing service company this season. Jarrettsville Lawn Care Services are rated 4.73 out of 5 based on 1,925 reviews of 17 pros. 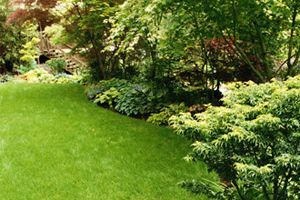 Not Looking for Lawn & Garden Care Contractors in Jarrettsville, MD?